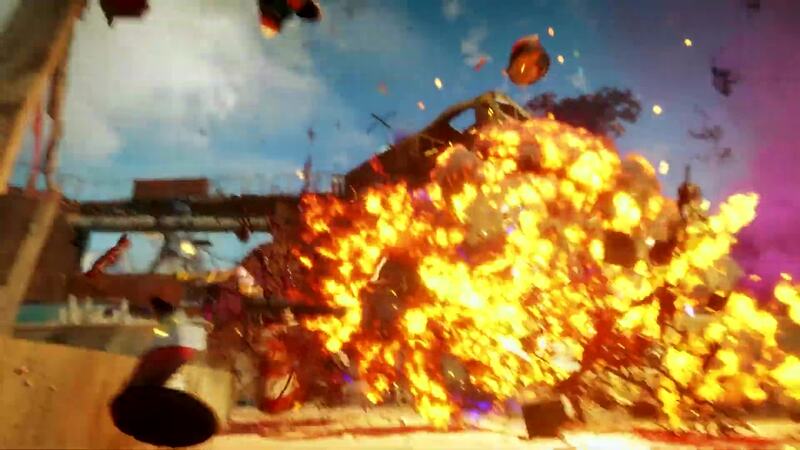 We’re turning up the heat in RAGE 2 with the “He’s on Fire” cheat code – no joke! When enabled, legendary voice artist Tim Kitzrow takes over to narrate every bit of the insanity. Now you can face off against your foes with a familiar voice cheering you on – you can do it!